Your customers are real people, with busy lives. When communicating with them you should be concise, useful and authentic. There’s nothing worse than corporate communications full of business jargon. If you look at it from a customer point of view, you will quickly discard all those ‘blue sky thinking’ and ‘going forwards’ phrases that mean little to those outside your business. Jargon can be useful when you are writing for people in your business. However, few customers will understand it, and far more will be irritated by it. (Read this article for the worst offenders). ‘Small companies vying for business in a small market like Ireland believe their chances of winning customers will be enhanced if they present their skills and talents in a language one or two notches above normal human discourse. The business that some of them do drum up just goes to prove the theory that you CAN fool some of the people all of the time’. While Murray pokes fun at the worst excesses of businesses and organisations, there is a serious point to it too. According to the National Adult Literacy Agency, more than 70% of people find it difficult to understand even basic application forms. Jargon can hurt your business or make you appear foolish. If a person cannot read your website or related marketing material, then they are unlikely to become a customer. Avoid clichés, too. They rarely get your point across better than simple English. Remember, the customer hates to read gobbledygook, so clean up those sentences that avoid the point or obscure its meaning. While all jargon should be avoided, here are eight common examples to steer clear from when writing to your customers or preparing promotional material. Legalisms: Don’t use words like aforesaid, hereby, heretofore and notwithstanding. Use everyday English as much as possible. Acronyms: Keep these to a minimum, and don’t use them at all unless you explain them first. The likes of ‘SMART-goals’ and ‘WYSIWYG’ come across as nonsense if you don’t know what they mean. The IT sector is particularly prone to this. Latin or other languages: Use English. Even if they are used commonly, there’s a better phrase, understood by everybody, for modus operandi, inter alia, per annum and per diem. Some customers may find this irritating or off-putting. Slang: Keep your writing polite. Avoid offensive or inappropriate terms, slang or text speak such as ‘ROFL’ or ‘TMI’. Don’t write slang in content targeted at young people, as it will come across as a lame attempt to ingratiate. Young people use slang within their age groups, and they don’t want to hear or read it anywhere else. Quotations: Be direct. You don’t need to waffle away with hoary old phrases such as ‘Rome wasn’t built in a day’, ‘a rose by any other name’ or ‘necessity is the mother of invention’. Technical information: Some of this may be unavoidable, but ensure you write it in a way that is understood by a customer with little or no knowledge of the subject. If you have to explain a technical process, write in the active voice and use short, clear sentences. 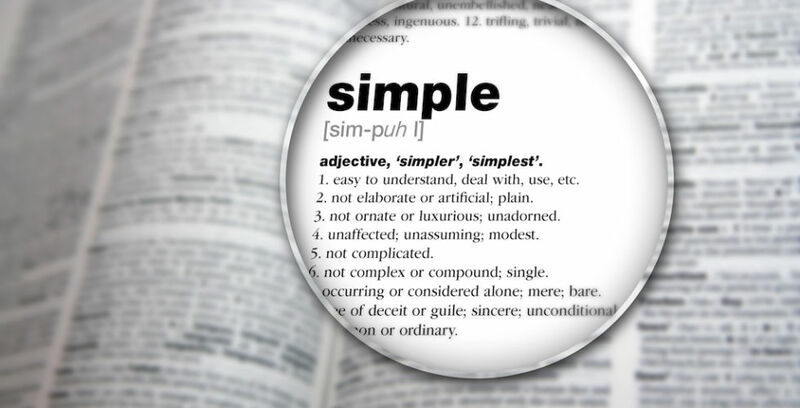 Trendy phrases: Jargon is constantly evolving, and new words are always being introduced into daily use. You should keep on top of words that are currently in vogue, such as ‘deceptionist’, ‘Xoogler’ or ‘fauxtrepreneur’. Check your website and promotional material for jargon and clichés. Change your website content and, next time you’re printing promotional material, change that too. Before you write, put yourself in the position of a potential customer with no knowledge of your business. You may be surprised. 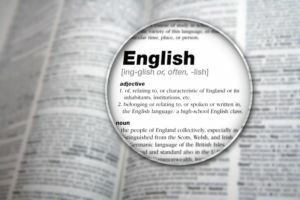 Delete or rephrase any jargon which may be confusing. It is important that customers are clear about what you’re doing. Ask people outside your business to read and comment on your material before you finalise it. Their input will be invaluable. Ensure everyone in your business with responsibility for communicating with customers is familiar with these principles. You don’t want to deal with the fallout caused by a lack of communication.